Virat Kohli scored his 22nd Test ton in the 1st Test against England. 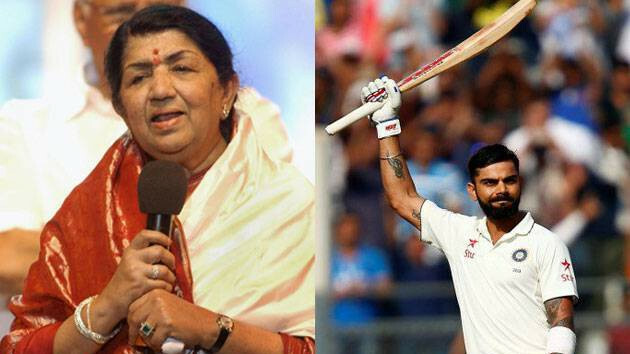 The famous dairy brand Amul is known for its cheeky and bold cartoons on current affairs and this time Virat Kohli was paid a tribute by Amul in a wonderful topical. 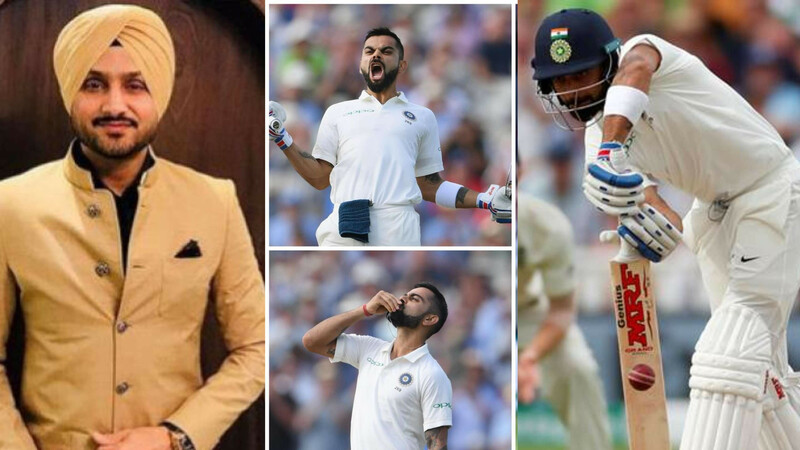 Virat Kohli shut the mouth of his critics who said that he will find it tough to score runs in England yet again and kept reminding him of his performances in 2014 series, with a sublime hundred which put India in the driver’s seat in the first Test at Birmingham. Virat Kohli scored a superlative 149 off 225 balls in India’s first innings taking the team to a strong position of 274 from 100/5 and was the last man out. 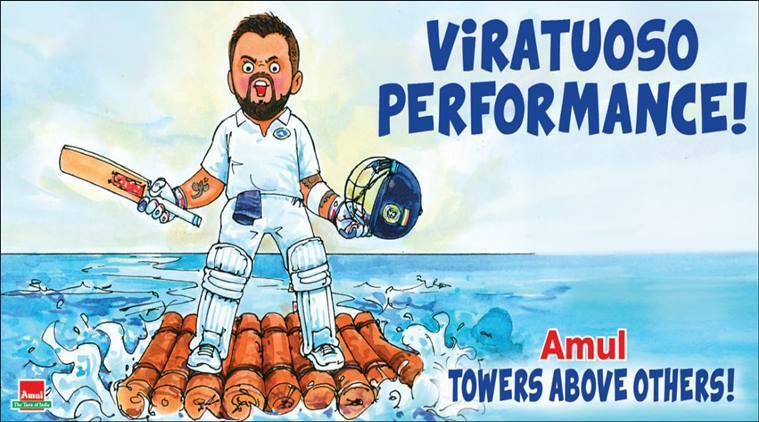 The latest creative released by Amul celebrated Virat Kohli’s stupendous performance against England with a caption “Viratuoso performance!”.